Home MODEX 2014 – A Big Hit! 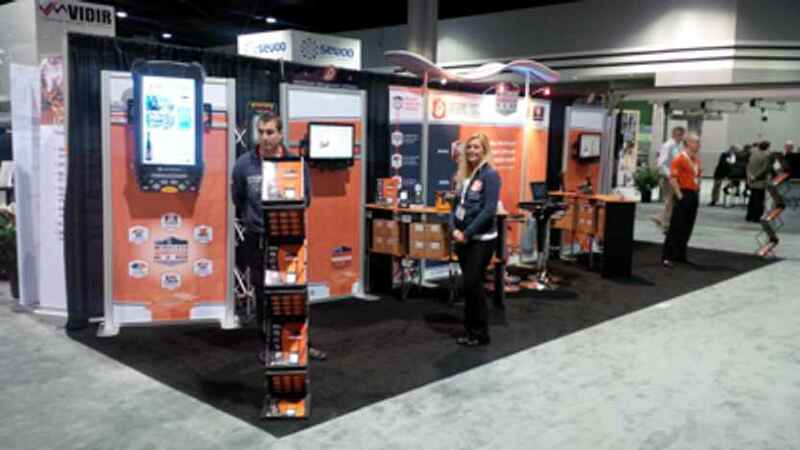 As an industry leader in Warehouse Management Software, we have taken the opportunity to attend one of the largest supply chain expo’s in North America to deliver you with our innovative warehouse solutions. 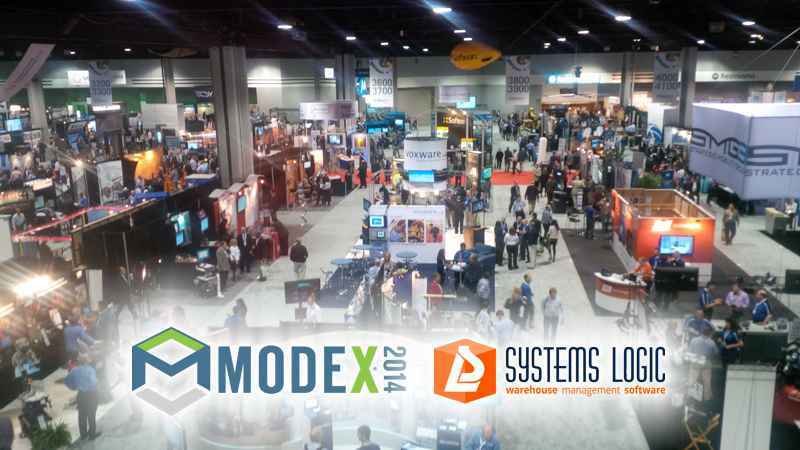 This year in Atlanta, we are bringing a couple new features to show which include SaaS and On-Premise licensing and all new Photo Capture Technology! During these three days, the Systems Logic team has been speaking with you, discussing your present warehouse scenarios and advising you on how our technology can enhance your process efficiency. Including discussions involving the optimization of your method of warehouse operations, processes and tracking of inventory that can be achieved when implementing Wireless Warehouse In A Box™ in your warehouse. Doing so, being strong believers in good communication, in our display which has been specifically structured to openly provide you with a chance to speak with any of our team members where we’ll teach you more about how our solutions work and how they can be applied to your business. And not only that! we openly allow you to demo through our software and give you a quick feel for what you could be using in your own warehouse.